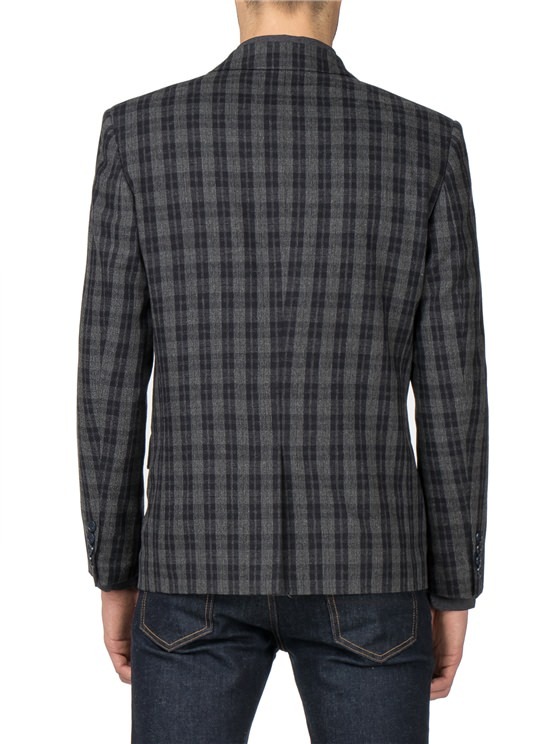 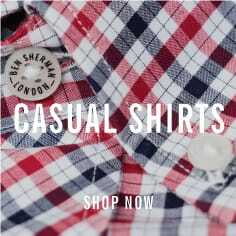 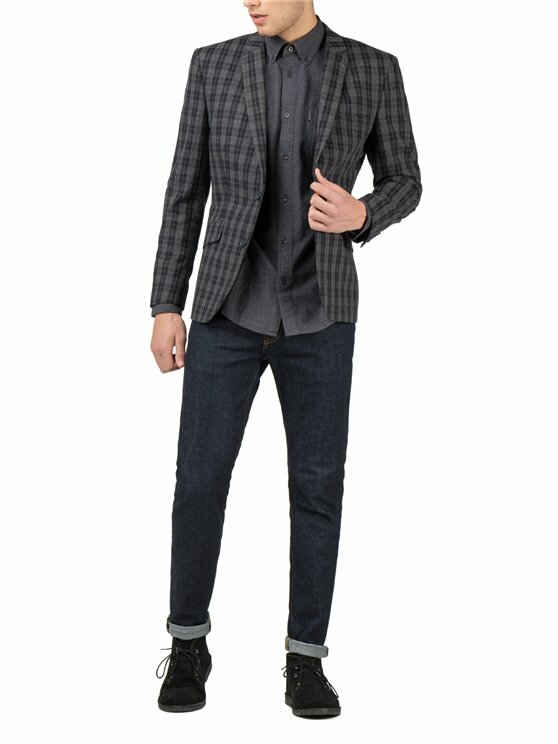 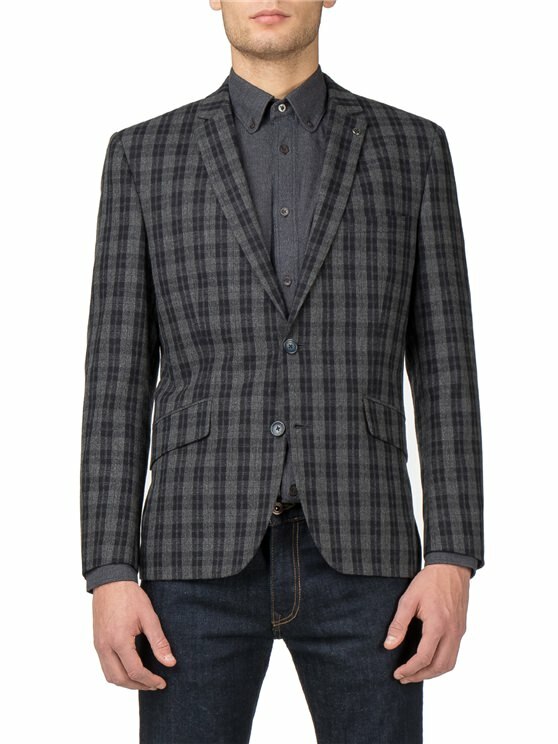 Ben Sherman check blazer. 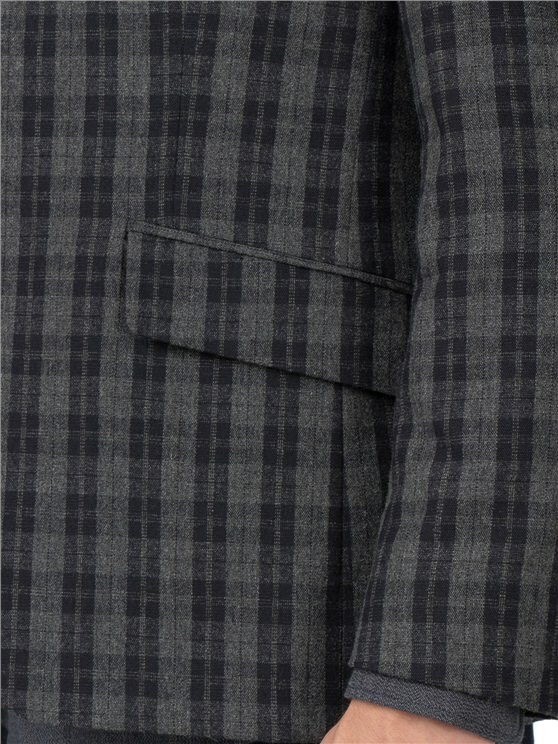 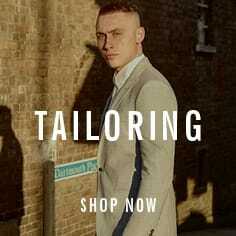 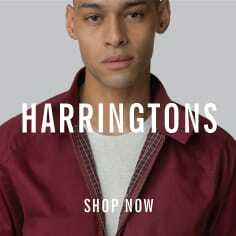 Constructed in a premium Italian wool and cotton blend check fabric and cut to a steramlined tailored fit. 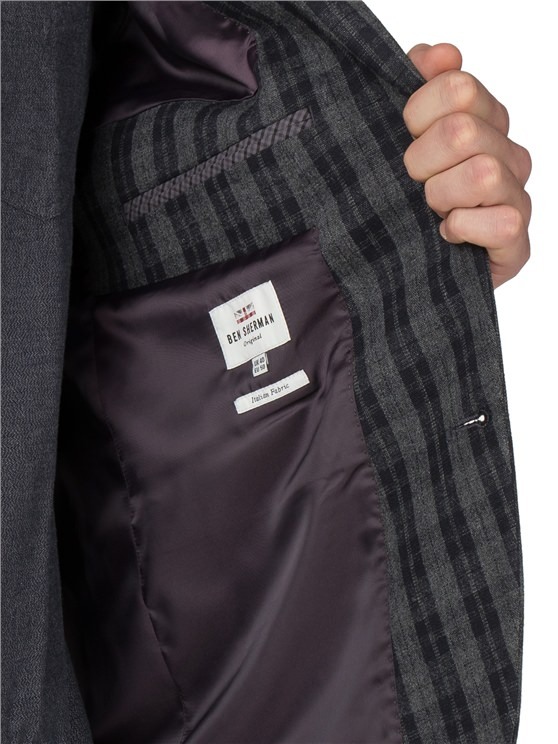 Design features include a single breasted two- buitton front fastening, flap front pockets, a chest ticket pocket and a centre back vent. 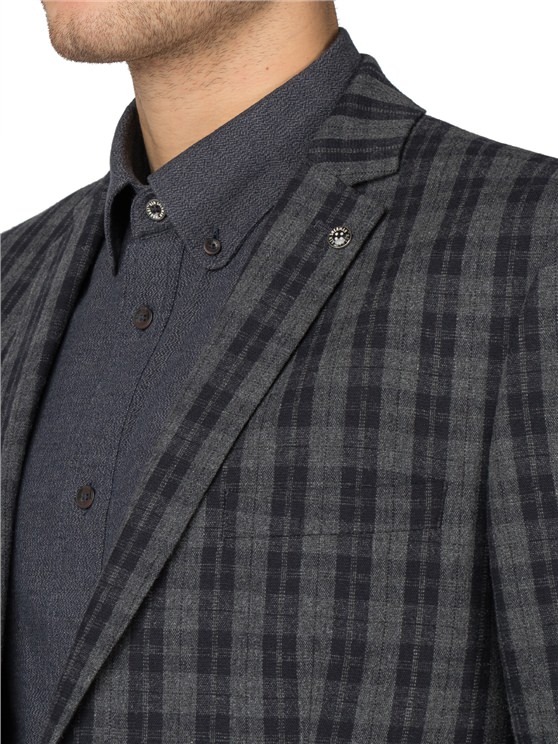 The slim notched lapel features a contast melton upper collar and Ben Sherman branded lapel pin. 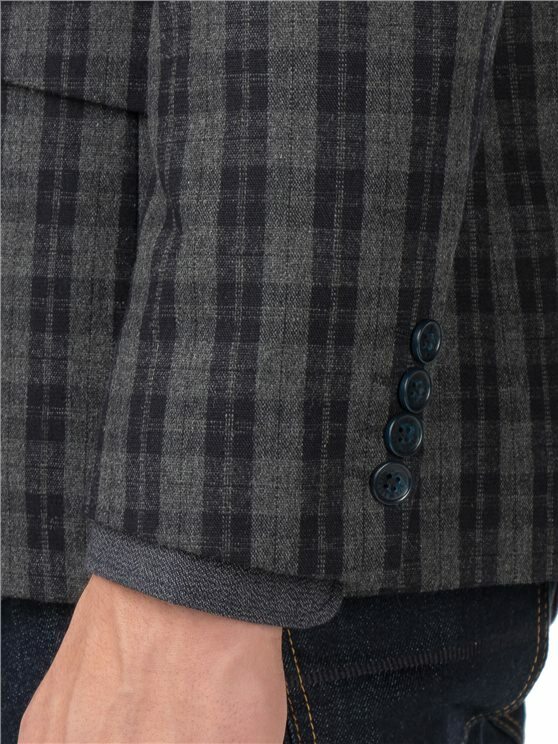 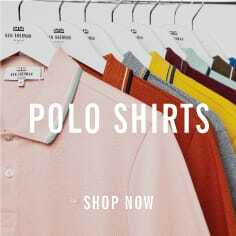 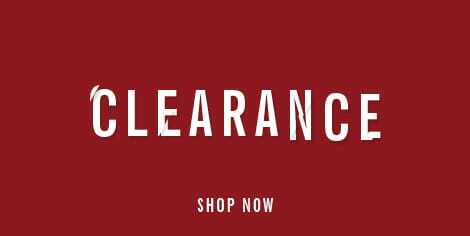 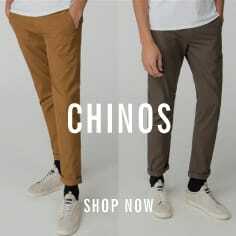 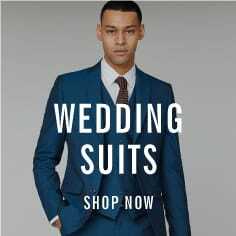 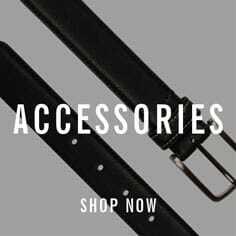 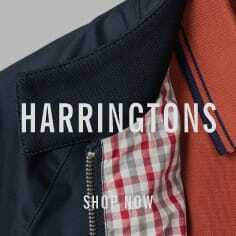 A great alternative wardrobe addition and the ultimate in sartorial style.